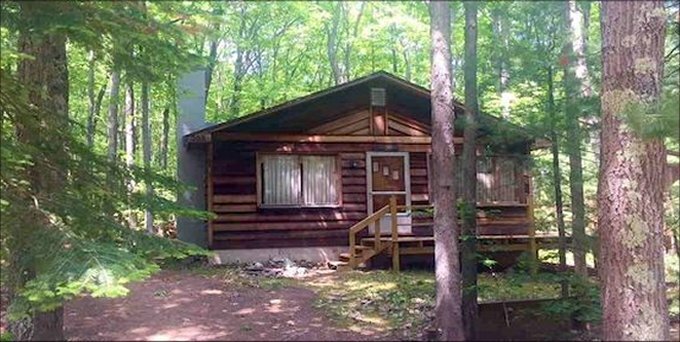 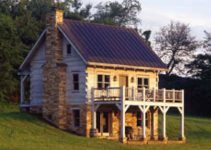 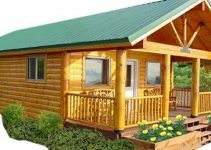 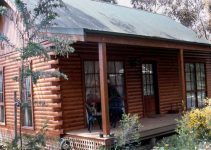 A quite affordable cozy cabin in a forested area with views of a nice lake that is a great spot for a getaway or retirement. 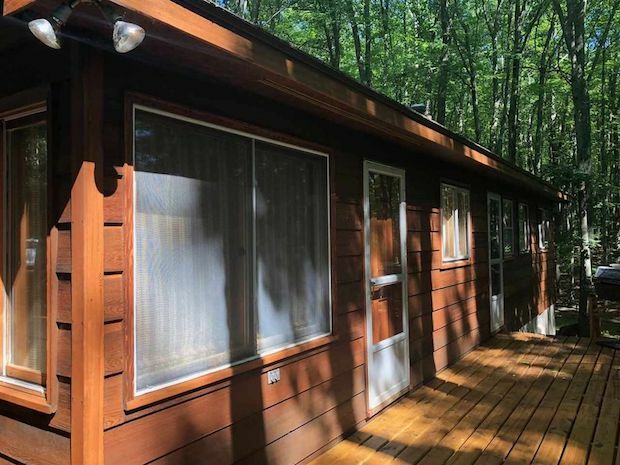 The cabin is overlooking Higgins Lake, in Roscommon, Michigan. 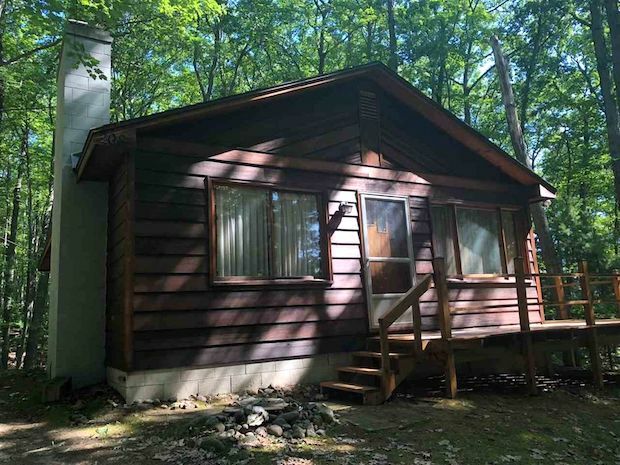 This original knotty pine interior cottage with 3 bedrooms, partial basement and a wrap around deck is nestled on on 3/4 of an acre.